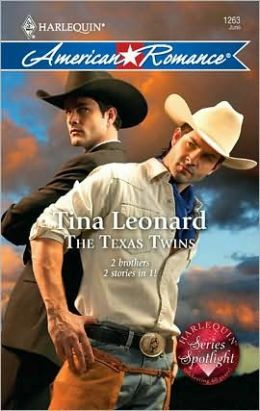 When New York billionaire John Carruth is summoned to No Chance, Texas, to save the local rodeo, he has no idea he is going home. Now the long-lost twin to the town’s favorite son is determined to win over the people he left behind—and capture the heart of Chloe Winters, a Texan who has her own ideas of what it means to be part of a small town! Jake Fitzgerald, champion bull rider, didn’t know he had another half. John may be kin, but he’s still a stranger in these parts. With his billionaire brother hell-bent on changing Jake’s world, Jake knows he has to take a stand. Will he choose family—or will he take a chance on Erin O’Donovan, a woman who has always meant family to him?